At Bluegrass Fine homes, we pride ourselves on our service for our tenants. We want to ensure the best turnaround and completion of all of your maintenance issues. 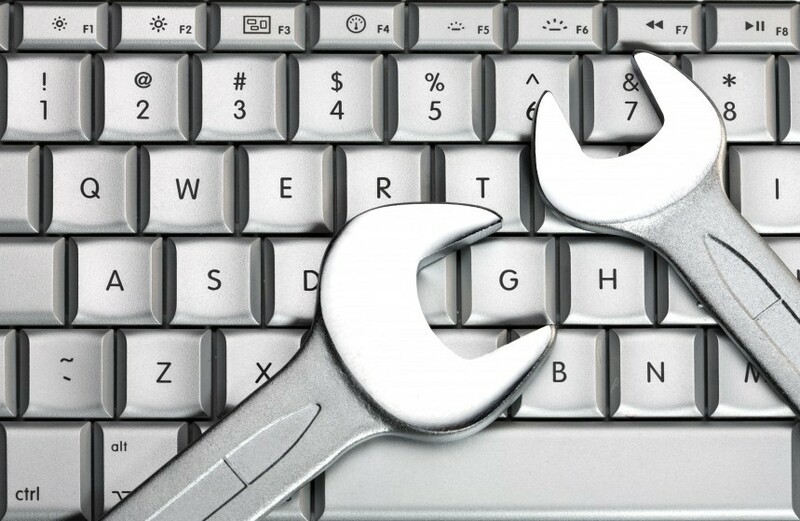 Please submit all maintenance requests online, to do so click on this link to report any maintenance issues. Our maintenance service provider PayYourRent.com offers a convenient way to submit your maintenance issues by using your Android or iPhone Smartphone. Of course, the app works on iPads as well. The app is available for free at the Google Play Store and the App Store. For the FASTEST response to non-emergency Maintenance Requests, click on the button above to submit your Maintenance Request online! All maintenance requests need to be submitted through the tenant login portal by clicking here. If you need assistance with setting up your login and password please contact the office. Only maintenance emergencies will be taken over the phone. Only situations that are of an emergency nature will be responded to. Fire: Call 911 immediately then call our office. Heater Repair: If outside temperature is falling below 40 degrees. Note: If your unit is a gas unit make sure your Columbia Gas bill is current and not shut off. Please Contact Col Gas at 288-0200 before placing a maintenance call. If our HVAC guys come out and the heat is off due to Gas being shut off you will be responsible for the trip charge. Pipe Broken or water leaks: Turn off main water valve until contractor arrives. No Hot Water: Only if there is absolutely no hot water and it is between the hours of 9:00am and 5:00pm Monday-Friday. If there is no hot water at any other time use temporary measures. Note : If your unit is a gas unit, make sure your Columbia Gas bill is current and not shut off. Please contact Col. Gas at 288-0200 before placing a maintenance call. These are the basic calls that may constitute an emergency. If you have a situation other than these, which seems immediately hazardous, damaging or detrimental, please call our office. The following are not emergencies: refrigerator out, locking yourself out of the house, oven not working and pest control. Bluegrass Fine Homes is not responsible for loss of food or for alternative lodging due to appliance failure. All other routine maintenance request must be put in writing, please use form above to submit your maintenance request. 1. Electric Problems? Certain electrical problems may be due to a tripped breaker. Always check your breaker box before calling for service. You will be charged for a service call if a tripped breaker is the cause of the problem. Also check around sinks in kitchens and baths to see if any tripped GFI (Ground Fault Interrupt) outlets may be the cause of the problem. Pressing the reset button on these outlets will often restore power to that outlet and those around it. You will be charged for the service call if a tripped GFI outlet is the cause of the problem. 2. Garbage Disposal won’t work? Make sure you’ve pushed in the reset button located on the bottom of your unit. You will be charged for the service call if a tripped reset button is the cause of the problem. 3. Smoke Detector beeping? Replace the batteries. If the detector continues beeping, submit maintenance request. You will be charged for the service call if dead or dying batteries are the cause of the problem. 4. No power to dishwasher? Flip any nearby light switches, and check dishwasher again. You will be charged for the service call if a light switch in the incorrect position is the cause of the problem. 5. Lights not working? Ensure bulb is compatible with fixture. If still not working, replace the bulb. Louise Beck Properties does not replace light bulbs, under any circumstances, regardless of height, location, or style. You will be charged for the service call if an incompatible or missing bulb is the cause of the problem.